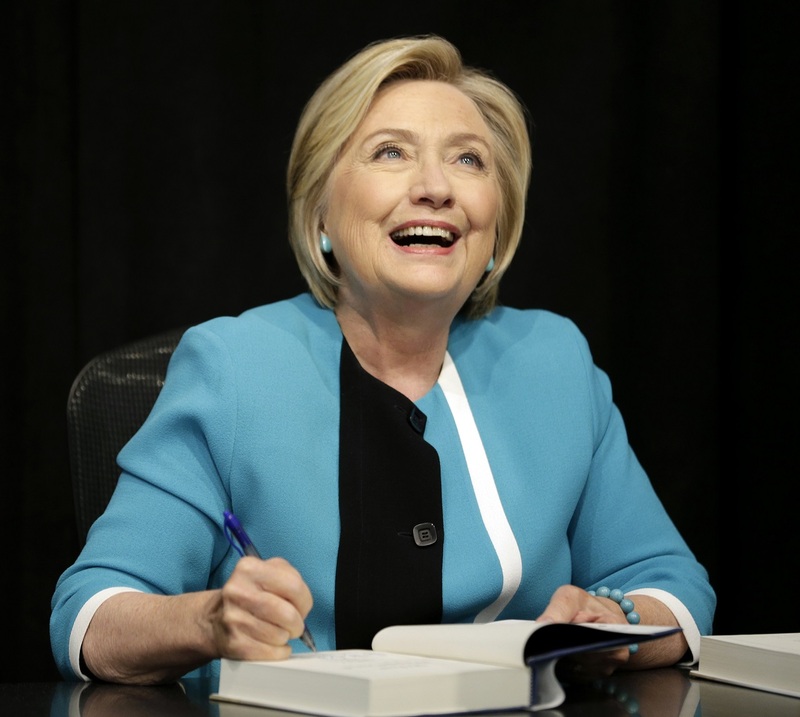 Hillary Rodham Clinton signs copies of her book "What Happened" at a book store in New York, Tuesday, Sept. 12, 2017. 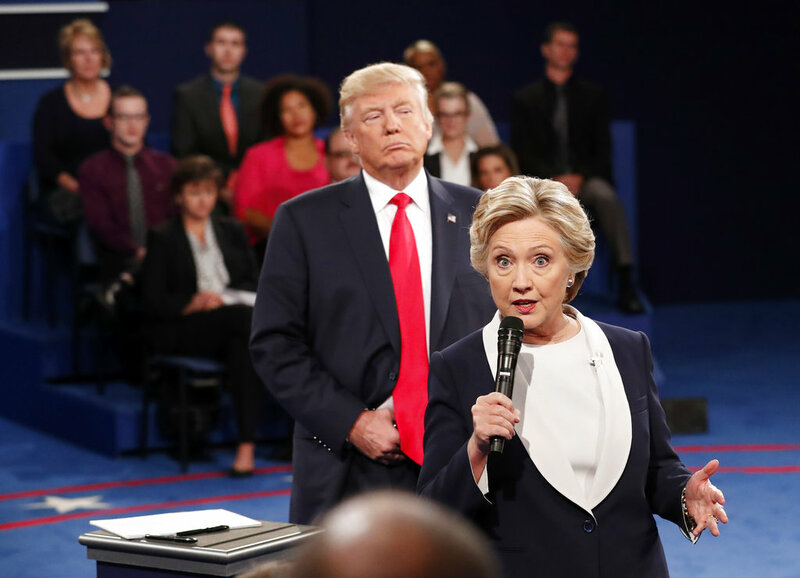 The White House is accusing former campaign rival Hillary Clinton of "propping up book sales with false and reckless attacks." 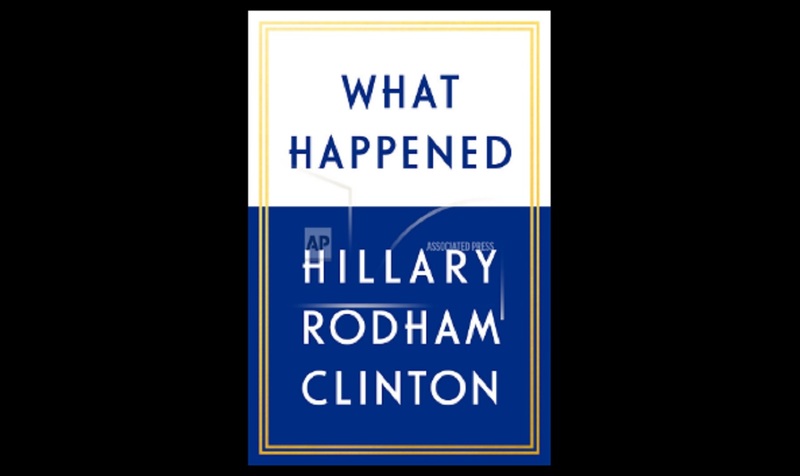 Clinton's book was released on Tuesday.